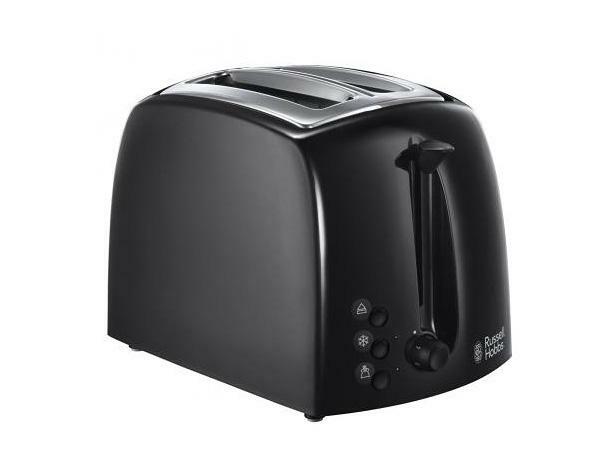 Russell Hobbs Textures 21641 toaster review - Which? 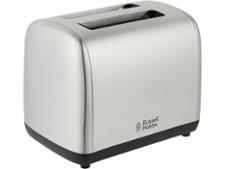 The Russell Hobbs Textures toaster looks pretty basic and comes with a budget price tag. 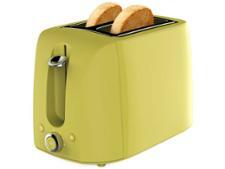 But does this toaster punch above its weight? 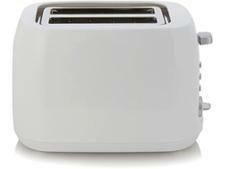 We've put it through our tough tests to find out everything you need to know about this toaster - read on for our expert verdict.